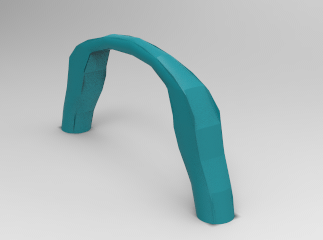 What CAD software do you think is suitable for furniture design? 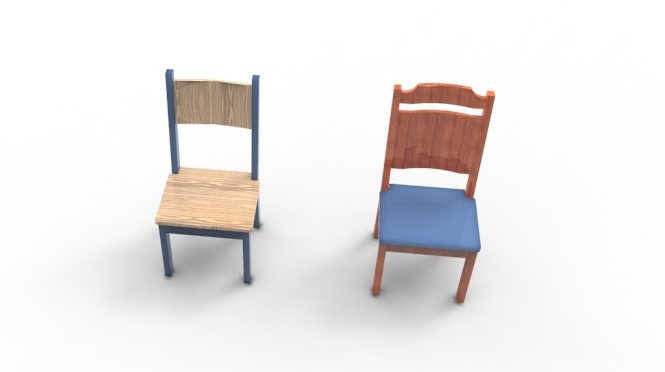 What do you think about furniture design in AutoCAD? It is always better to try different CAD software with the same exact project, to be able to not only get a personal opinion but to see which one correspond better to your need. 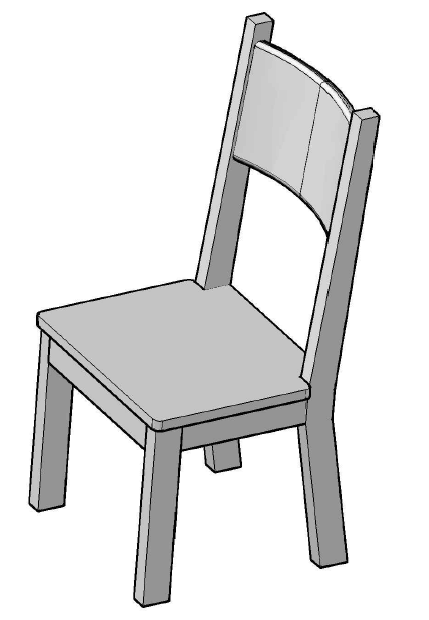 Here is a simple Wooden chair design in AutoCAD. 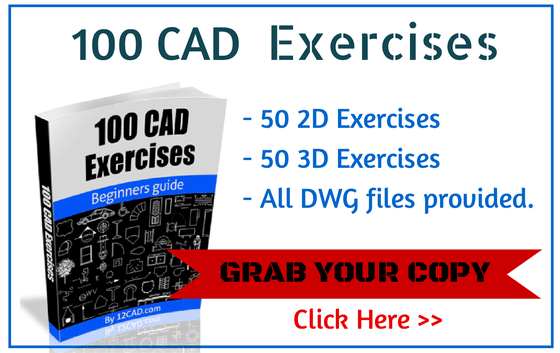 Before I move on with this AutoCAD lesson – I strongly recommend getting our 100 CAD Exercises eBOOK ! 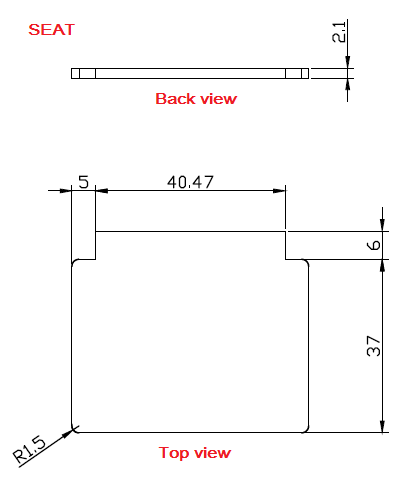 The image we are going to be working on to design this furniture in AutoCAD is the one above. Note that this chair is made of many parts, each part of this furniture is drawn separately, and at the end all are combined to make the whole. 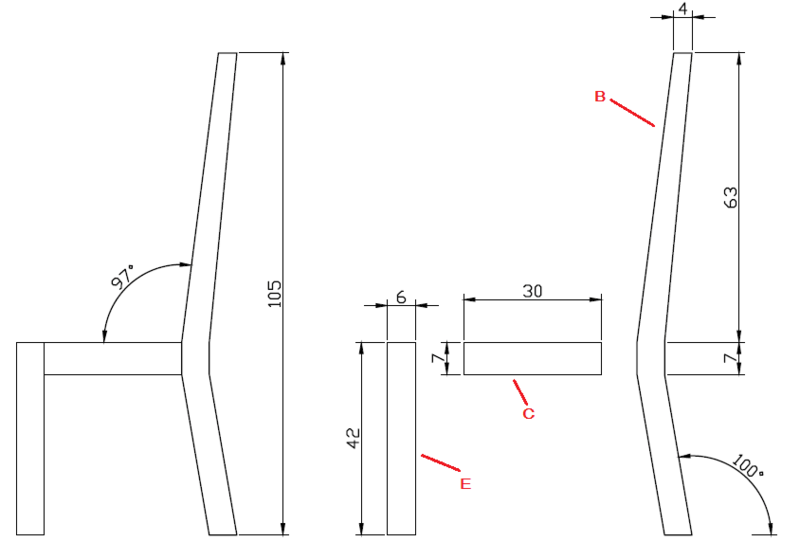 Now it is easy to see how not difficult it will be to design this chair in AutoCAD. Each part is a simple 3D object. 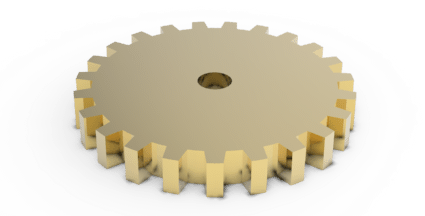 Modeling each of those objects will be relatively easy considering your skill in AutoCAD. 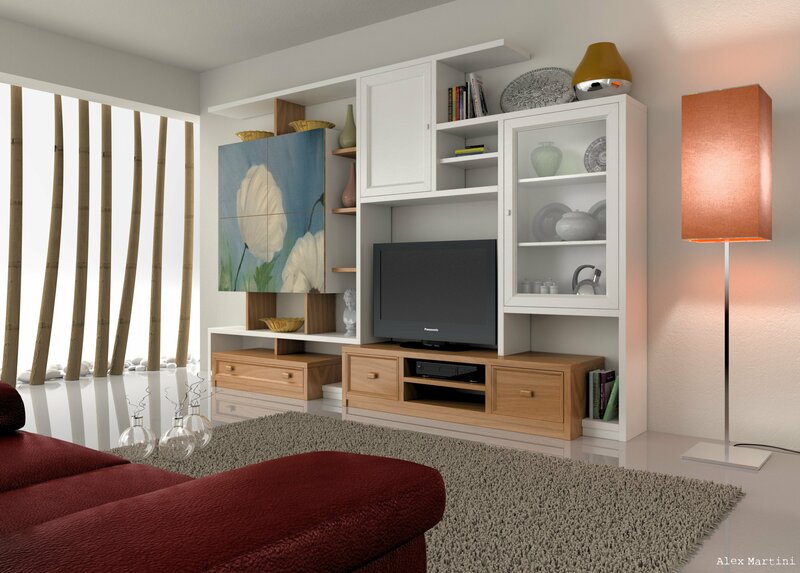 With the help of AutoCAD tutorials present on this website and the step by step AutoCAD exercises we worked on here, it should be an easy design project. Notice from the image above that this furniture is having an axis around which all elements have identical “brother”. Designing this furniture in AutoCAD will result to only designing half of it and using the MIRROR command to get the other part of it. 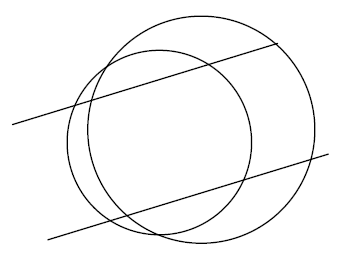 B and B' are symmetrical seen from the front view and using the center of the seat as the center of symmetry. 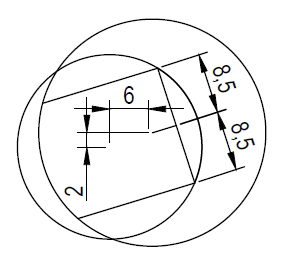 This is valid for E and E', C and C', B and B', G and F (since B, B', E and E' have the same thickness). The seat (D) and the backrest (A) are the only part that are unique on the furniture. The design as all project in AutoCAD need to be started from 2D. 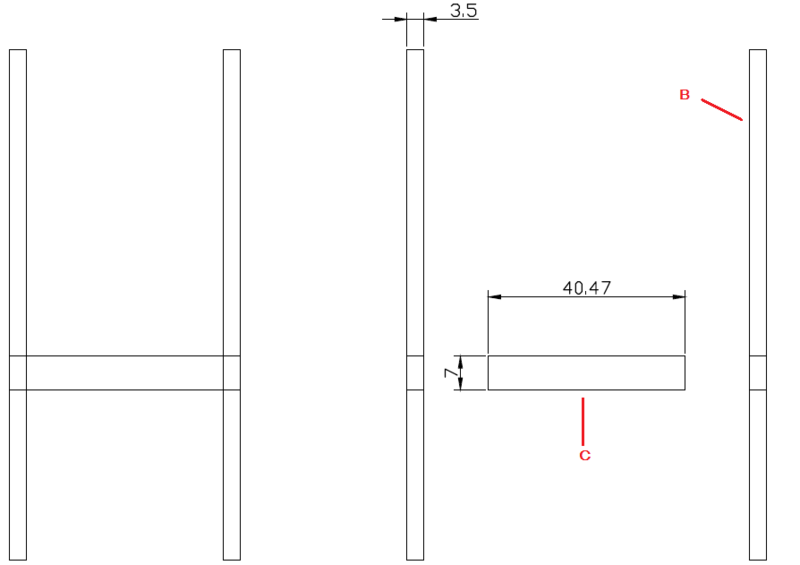 Here are dimension to be considered for this furniture design in AutoCAD. Front view of C, B and B'. Front view of G, E and E'. The backrest will be left with no information for you to go freestyle on that part. The most tricky part in this furniture design project is the assembling part and the mastery of UCS rotation. 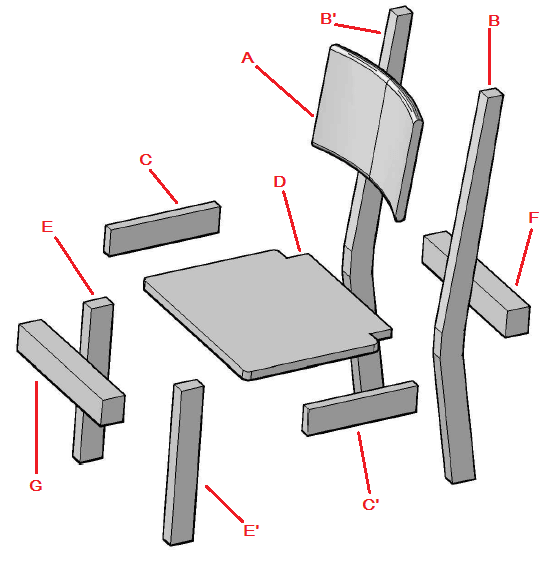 All these difficulties make this a good exercises if you are looking to try yourself at designing a furniture in AutoCAD.